DJ Magnus reveals some exciting news to all at The Real Music Divas and to the world! Thanks so much to Mary Hazel Clarke for this amazing interview! 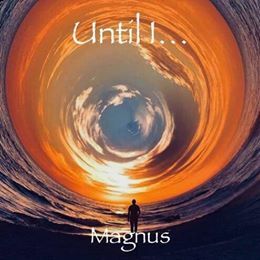 Thanks to Dj Magnus for his honesty and talent! This interview is part of our featured DJ Week at Music Is My Life – Divas And Other Beings! It’s such a cliche, when they say that dreams do come true, but the break I’ve been given after DJing for 11 years now; to write, produce & remix my own work & the work of others…is quite literally a life-changing opportunity that I’m so grateful for! You read about people being discovered & given a break in life, and this is mine. To say I’m so excited, is an understatement!!! The very ultimate goal in life, and perhaps even more importantly, is my life purpose to help make a difference by connecting as many people with my music…and hopefully having the opportunity to work with Madonna one day!!! 2) Well we are all excited for you and proud. To me, their sound represents a timeless, yet new age “worldbeat” mix of tribal, ethnic & classical sounds. 3) Wow, I never expected that. Canny wait. You have done many gigs over the Years. Do you have a favourite? I’ve been blessed to have DJ’d all over Australia, in some amazing places, at some awesome parties & met so many wonderful people! To choose a favourite, I would have to say playing the closing set at the 2014 Midsumma T-Dance in my hometown in front of 15,000 screaming Melburnians, with the city skyline as the backdrop & a full moon shining brightly above, was f**king amazeballs!!! Goosebumps & tears of joy pretty much sums it up! Your Madonna REWORKS are hugely successful with Madonna Fans. Are there any surprises for your forthcoming REBEL HEART REWORKED and how will you feel about that being the last one? As you know, I’m a MASSIVE fan of Madonna, and her Reworks have given me so much joy to share them with the world. Each project has evolved its own unique sound, taking the M-fan on a new Reworked journey of that album. The challenge has been finding the right “mix of Remixes” for each album, spending countless hours searching & listening to Her songs online! I am a tad sad that Rebel Heart Reworked will be my last, however I’m also very much looking forward to hearing her upcoming new album; and excited to see she’s again working with the genius that is Mirwais! So ..no real Rebel Heart surprises, but then I say that now, knowing very well that it could be a very “Magical” Rework indeed. 5) You certainly know how to excite us. I think we are all ready for her new music. Can I ask who else would you like to collaberate with? Obviously Madonna!!! Chicane, Annie Lennox, Above & Beyond, and Lisa Gerrard to name a few. 6) Who is your idol? 7) Of course, we should have known it would be Madonna. Is there a secret we do not know about you? Of course there’s many secrets that you don’t know about me, and if I told you, then they wouldn’t be very secret now would they haha. But ..“I’m Going To Tell You A Secret” about myself that you have to promise not to tell anyone ok? Apart from that, I’ve no other exciting revelations, except that I’m so f**king excited with anticipation for Her new single & album!!! Understatement much from one of Her biggest fans! 8) Your secret’s safe with me hahahaha. You are always busy busy busy..do you EVER take time off and do you have a holiday planned? More like super busy! But I always spend time walking with my headphones on, to “switch off” from the real world, but at the same time getting valuable exercise, fresh air & vitamin D! I was planning another quick trip to Cairns, my second home, later this year, but my commitments with the Melodic label have me fully grounded & immersed in music creativity! 9) You have so much energy. Amazing! Big hugs Have really loved interviewing you. Is there anything else you want to add before we finish? I’m both humbled & grateful for the privilege! 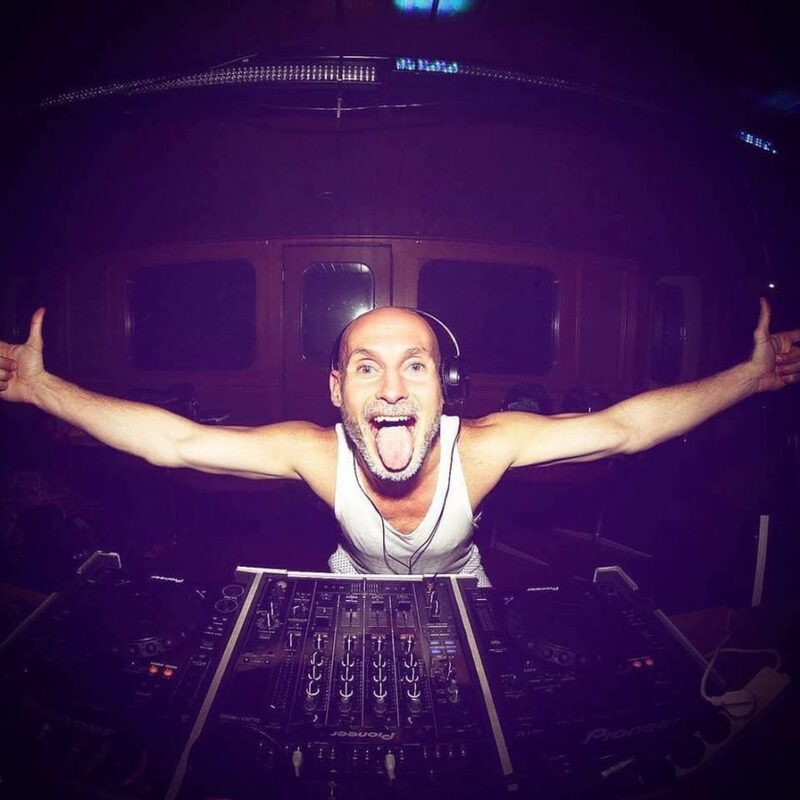 THANK YOU MAGNUS…We are honoured you are our #djoftheweek.